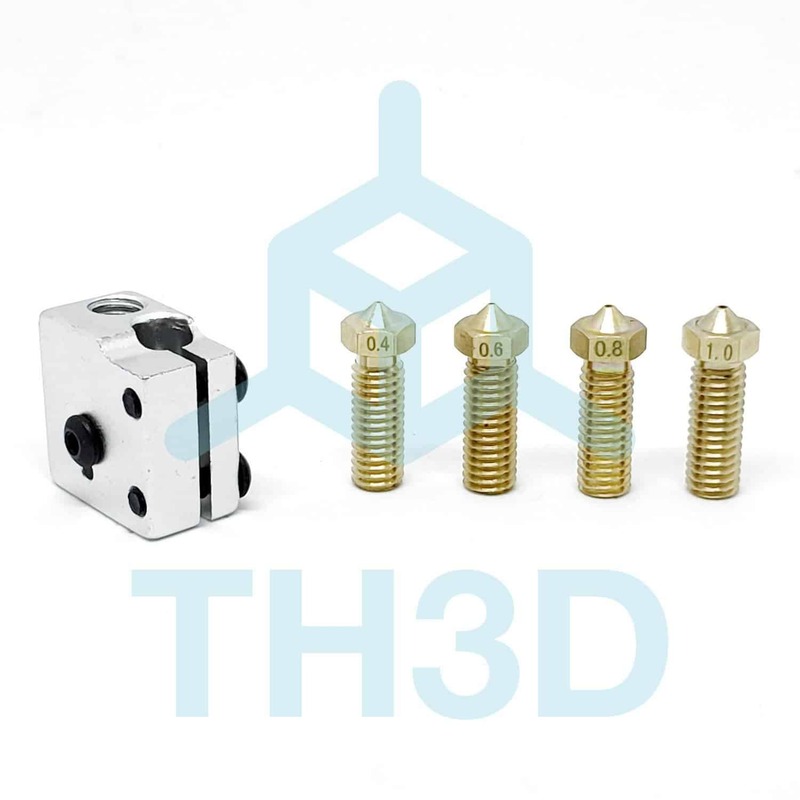 Earn up to 133 benchies. 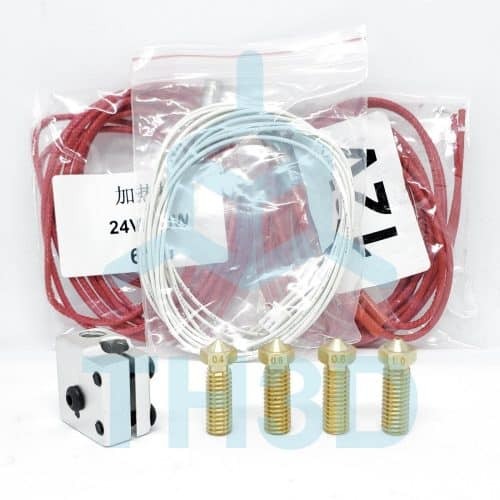 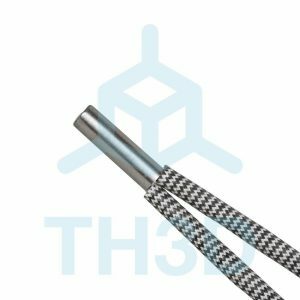 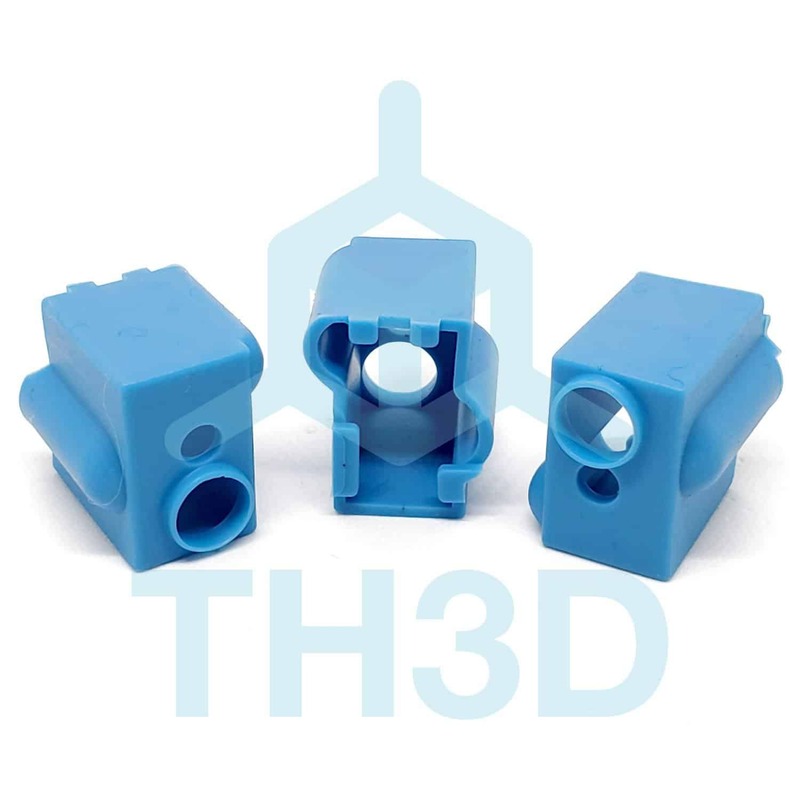 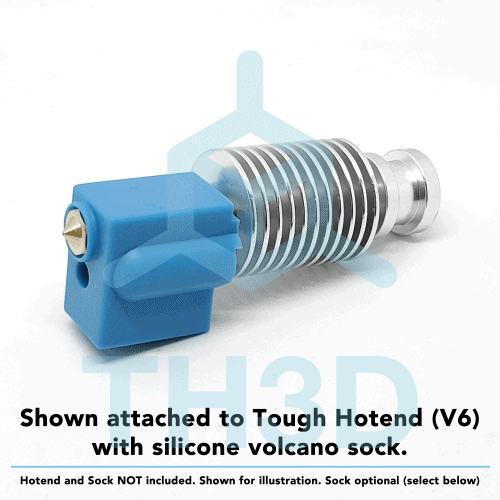 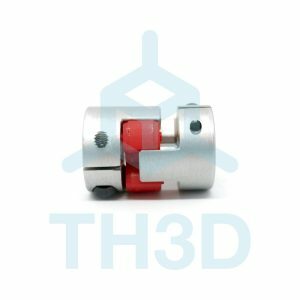 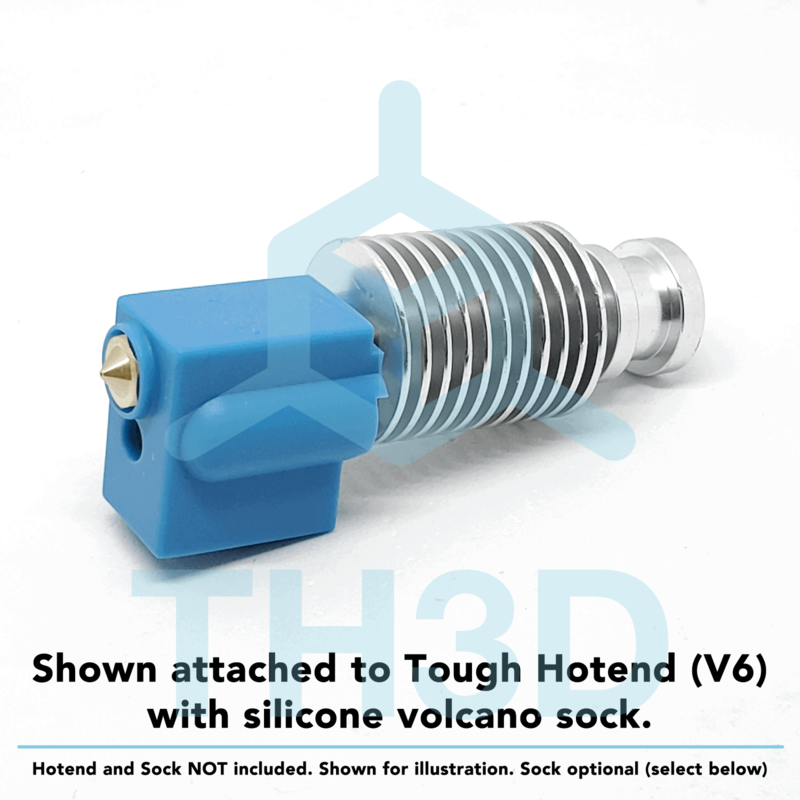 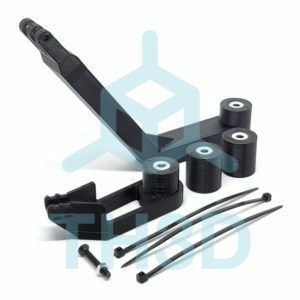 Upgrade your V6 Hotend (E3D, TH3D, and other V6 Clones) to print fast and big. FULL Nozzle set included along with a heater and thermistor.